Logicbroker has released dropship360 version 2.1.1 today. Here is everything you need to know about the latest and greatest version. Are you a retailer frustrated by a lack of visibility to your order statuses? Or maybe you struggle to communicate with your vendors? Logicbroker’s Magento vendor portal is beneficial to both retailers and suppliers, and is a simple solution that addresses multiple industry problems. Magento merchants have a solution for drop ship automation. With EDI, you can automate the process of drop shipping with your vendors and experience benefits including receiving orders in one format, having accurate inventory levels, and more. Let’s learn more about the automated Magento drop ship process. Magento Enterprise comes preloaded with many out of the box features that enable flexibility and success for its users. From content management to mobile apps, the enterprise edition offers the tools you need to both attract and convert customers and retain them. Magento’s flexible and feature-rich eCommerce solutions help businesses get the most from their online channel. It is likely that many Magento Merchants use additional backend software packages to run their business, and to be truly efficient—seamless communication between these systems is necessary. 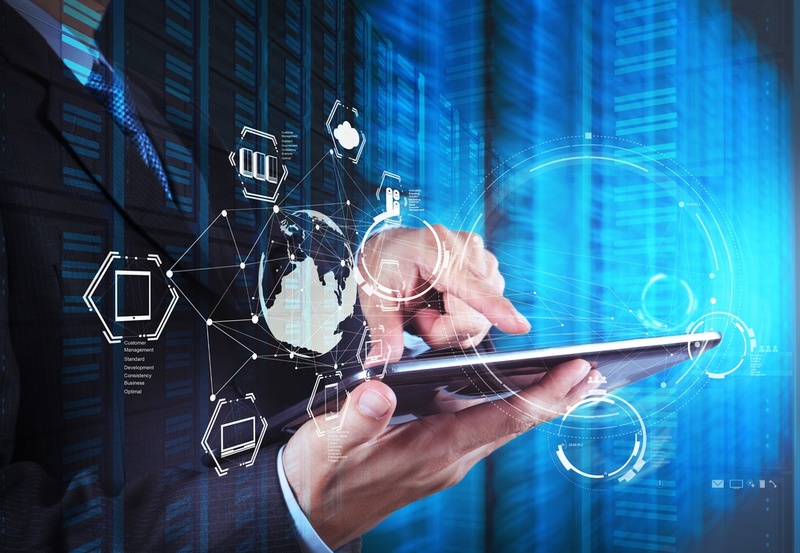 A cloud-based EDI integration hub will connect the fragmented systems you depend on to run your eCommerce store and enable complete drop ship automation between you and your trading partners. 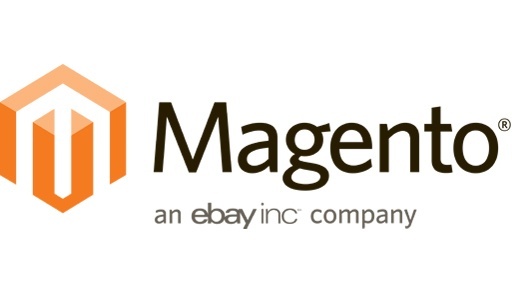 Magento delivers a flexible, robust eCommerce platform that is used by 200,000 web stores. Magento is highly customizable, built for scalability and designed by marketers and website owners, making it a leader in the eCommerce ecosystem. There are three versions of Magento—Enterprise, Go, and Community each boasting quality service with its own unique features. At Logicbroker, we see a majority of our clients implementing either Community or Enterprise. The recurring questions we encounter are “what is the difference between Enterprise and Community” and “what version is right for me.” Both Community and Enterprise versions are on premise. Magento Go is the only hosted solution Magento offers. This blog, Magento Community vs. Enterprise Edition, will give a simple breakdown of the features of both versions and conclude with recommendations of when to implement Community and when to implement Enterprise. Magento has recently updated its Community Edition. Magento Community 1.8 boasts major enhancements and updates to functions including tax calculations, security, functional and performance improvements, and a patch for the United States Postal Service (USPS). These updates allow Magento to continue to deliver an exceptional product to their growing customer base. Let’s take a closer look at some of the key highlights of Magento Community 1.8.